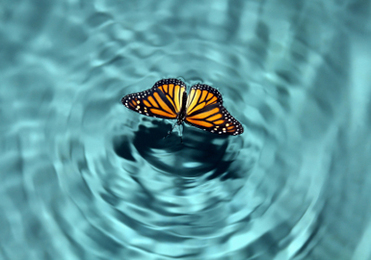 when a person radically changes into a new person, unrecognizable from the old self. as the pebble has dropped into an ocean of New Living. The intent and purpose of the Sacred Dove Lodge is to create a special place to make your prayer request and to help you in the areas of faith, hope and inspiration. May it open you spiritually, heal, bless and support your positive intentions. I hope that it will encourage prayer and bring peace into your life. Hopefully it will also be a constant reminder of the Creator’s love and provide you with help in your time of need. 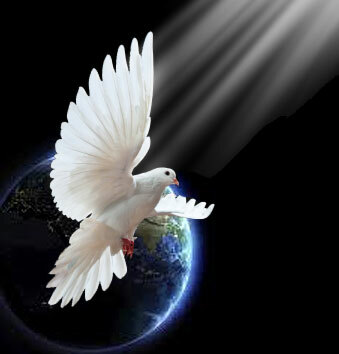 May the peace of the Holy Spirit lift you from your burdens and fill you with love and inner strength. Candles are lit and prayers are said on a daily basis for your intentions. Please let me know of any changes in your circumstances. We live in trying times. We cannot read the newspaper or turn on the television without hearing or seeing war, famine, crime, natural disasters, and disease. Despite the unsettled times of today there is a growing light within us that is helping us get in touch with our true essence. We must allow this Higher Power (The Holy Spirit) to guide us intuitively and unite us spiritually if we are to experience Renewal, Healing, Transformation and Peace. Prayers and affirmations have universal, interfaith appeal and inspire, empower, and reveal how to cope during these changing times. Prayers move us beyond words and the physical limitations of time and space. People of all cultures and all races must now come together as ONE if we are to attain lasting WORLD PEACE.